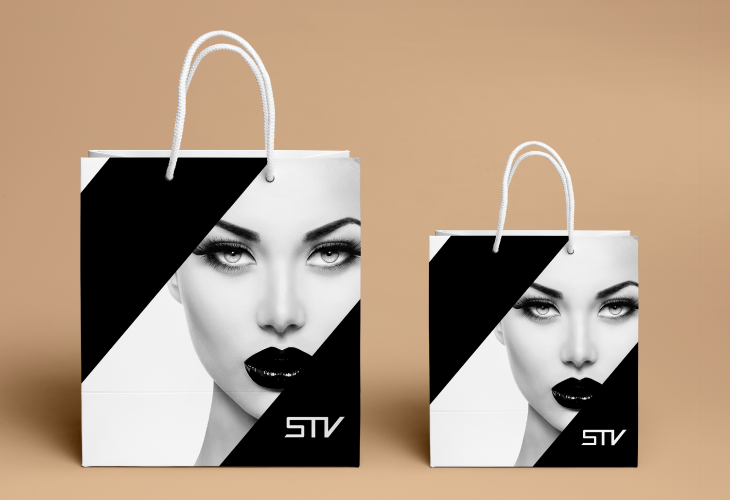 Steve, founder of STV Cosmetics and STV Cosmetics Training is one of the industry’s best young creative talents whose work has featured in many fashion advertising and commercial shoots. 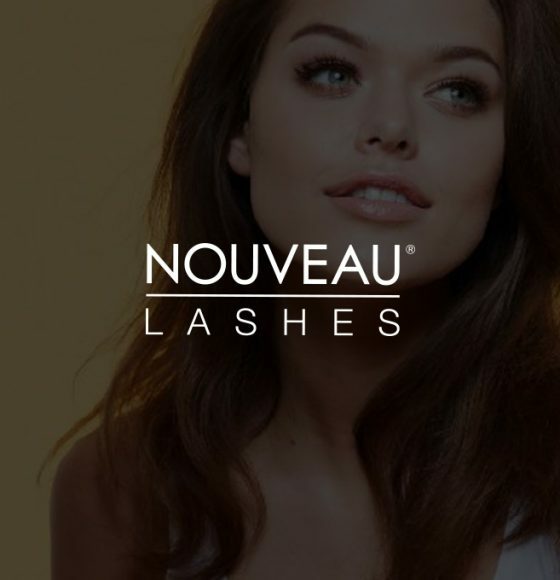 Steve is trained in beauty makeup, special effects photographic prosthetics, face painting, theatrical makeup and advanced techniques of permanent makeup. 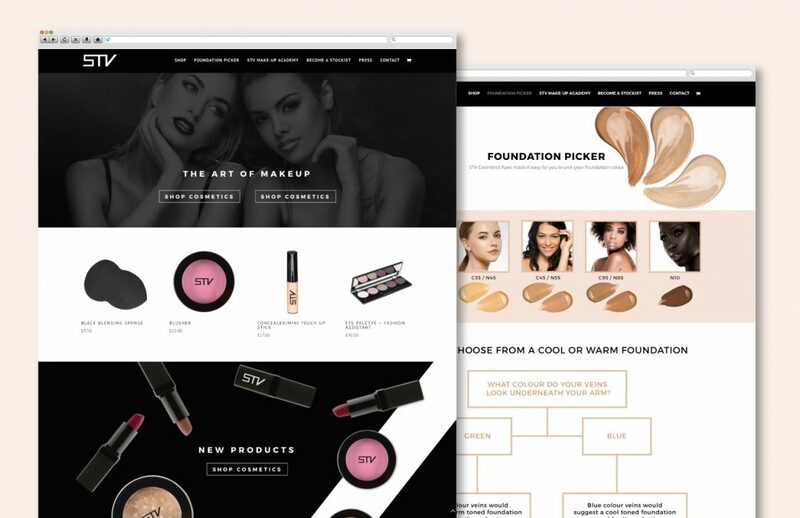 When Steve launched STV cosmetics, a new and exciting cosmetic brand, he approached TD Creative to design an e-commerce website for the brand. 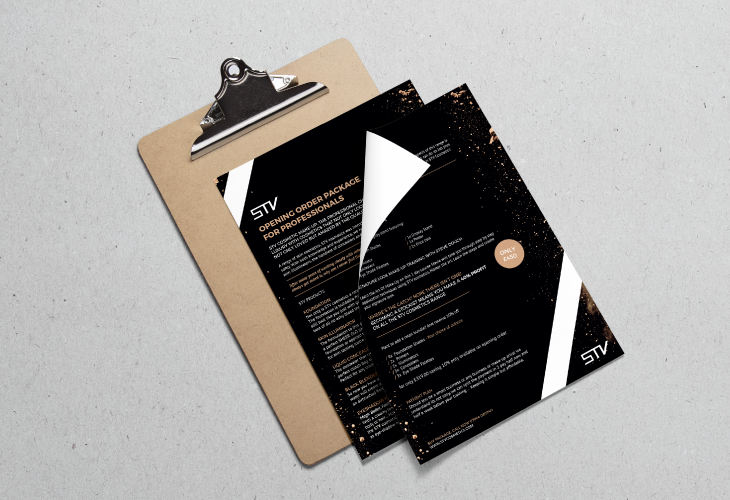 Since this, TD Creative have worked with STV on an ongoing, retainer basis creating adverts, flyers, training brochures, social graphics and much more.